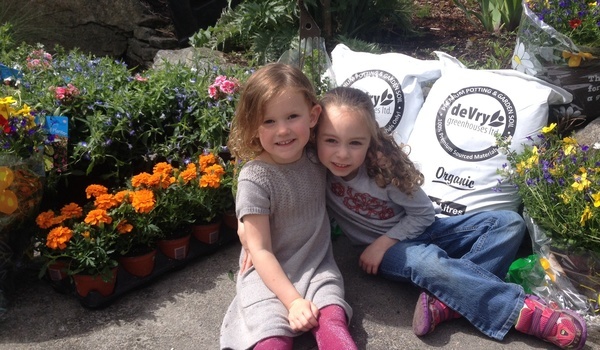 This Spring we are selling beautiful, locally grown plants to help raise money for our school. Plants are a great way to encourage our friends to get out into the garden while choosing to support a healthy fundraiser. The orders will arrive just in time for mothers day!